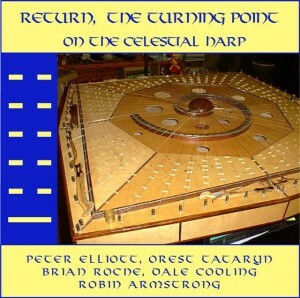 Return, The Turning Point on the Celestial Harp, a sound experience, celestial sound scapes, music of the spheres, and a piece composed just as Jupiter was about to be impacted by meteor pieces. Category: 08. Music. 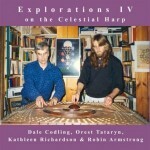 Tags: music, music of the spheres, planet scapes. 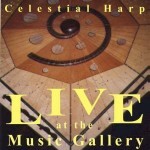 The celestial harp is a sound experience. We’re not sure how to classify this kind of music. chimes, guiro, penny whistle & kalimba slam. 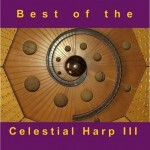 Brian Roche: celestial harp, & seprano sax. struck by several meteor pieces. 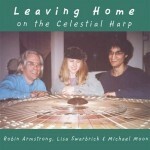 Mixed and mastered by Robin Armstrong & Bill Payne.